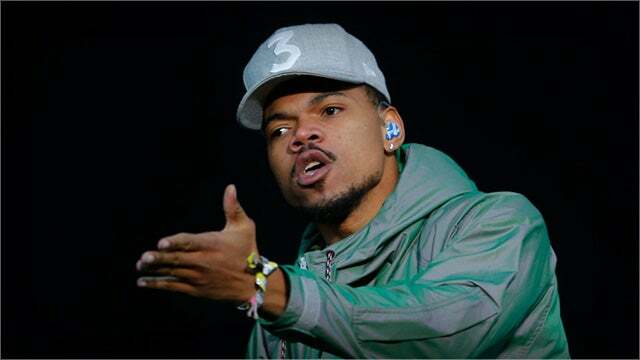 RUSH: By the way, Chance the Rapper, the left has begun a destroy move on him and he’s changed his mind, he’s now ripping Kanye. If you hadn’t heard that, I just wanted to point it out. (interruption) You had heard that? Chance the Rapper was advocating for Kanye yesterday. Today, Chance the rapper is ripping Kanye. The forces of the left got to him.